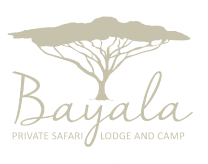 Bayala Safari Lodge & Camp and The Cycle of Life have been involved in conservation projects, particularly rhino conservation over the past 5 years, and actively supported communities bordering the Munyawana Conservancy. For an additional R 3,500.00 per person, hop in the heli with the wildlife vet and experience what it takes to track and dart a rhino. Prebooking required 1 month in advance. 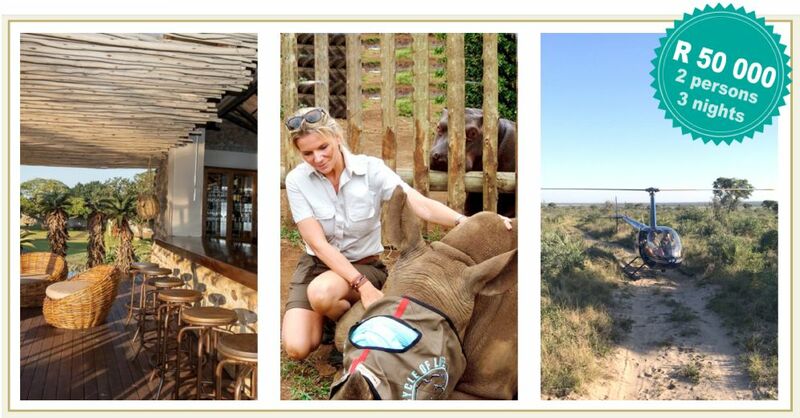 Many of our guests have donated generously and quite a few families, corporate companies as well as schools have sponsored and been able to witness conservation operations such as elephant collaring, lion relocation and rhino notching as well as rhino dehorning. Since the dehorning process began 2 years ago we have had no incidence of rhino poaching on the reserve. Dehorning has become a costly necessity that is purely funded by guests and charities. Bayala and Cycle of Life play a significant role in the dehorning of rhinos on the Mun-ya-wana Concervancy.